Nashua Children’s Home – Provides care and stability to boys and girls unable to remain with their families. 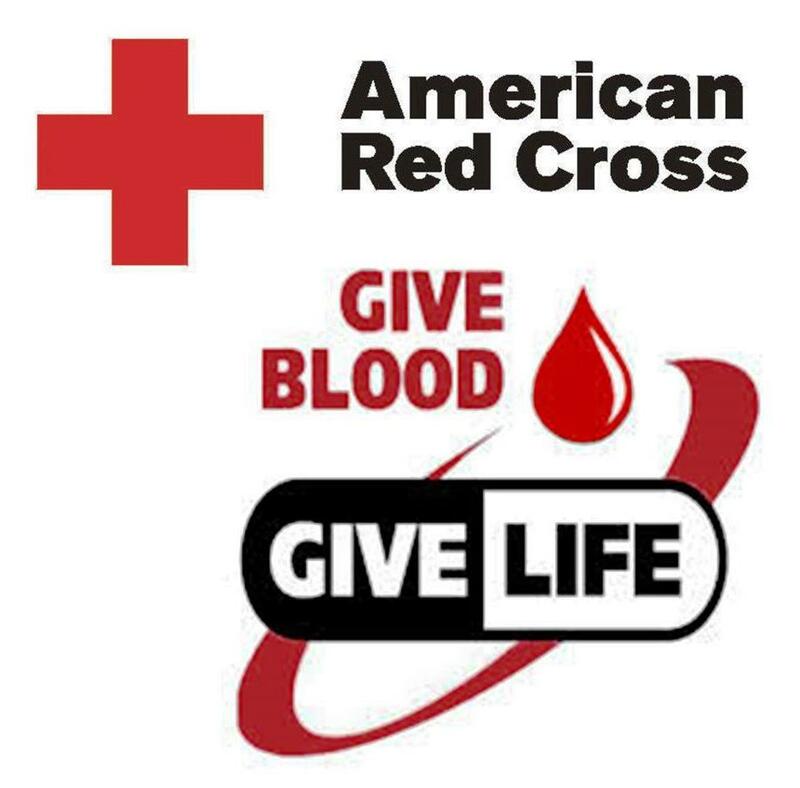 Corpus Christi Food Pantry and Assistance – Distributes foods, goods and services to families in need. End 68 Hours of Hunger – Provides food to local schools to combat the 68 hours of hunger some children experience between free school lunch on Friday and free school breakfast on Monday. Marguerite’s Place – A transitional housing program for women and children in crisis. 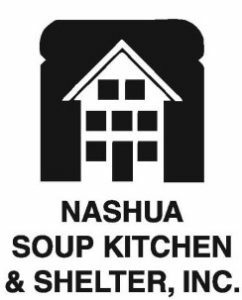 Nashua Soup Kitchen & Shelter –Dedicated to providing shelter and food to those in need. Advocates, creates, and operates programs and services that promote dignity and self-sufficiency for those we serve. Bridges– Provides crisis intervention, shelter, court advocacy, support groups and education for survivors of domestic and sexual violence and assault. Christmas Giving Tree – Provide Christmas gifts to local families in need. Greater Nashua Habitat for Humanity – Provides safe, decent and affordable housing in southern New Hampshire towns. Harbor Homes – Provides low-income, homeless, and disabled New Hampshire community members with affordable housing, primary and behavioral health care, employment and job training, and supportive services. Meals on Wheels NH – Fosters independence and life enrichment for seniors and other qualified adults through nutrition, social engagement and community services. Nashua Safe Stations – Safe Station is a safe environment for the individuals seeking assistance looking for treatment to start their path to recovery. Nashua Soup Kitchen & Shelter – Dedicated to providing shelter and food to those in need. Advocates, creates, and operates programs and services that promote dignity and self-sufficiency for those we serve. New Hampshire Food Bank – Feeds hungry people by soliciting and distributing grocery products and perishable foods and educates the public about the nature of, and solutions to, problems of hunger in New Hampshire. St. John Neumann Food Pantry – Provides a food pantry and financial assistance with rent, utilities, fuel and various other needs for families in need. UCC Disaster Ministries – The refugee, relief and development special mission offering of the United Church of Christ. Local School Nurses – Financial assistance provided to allow local school nurses to confidentially distribute to local families as identified in need. Church 5th & 6th Grade Lenten Project – Sunday School 5th & 6th graders choose a service project they want to support which the M&A Board provides some financial support for. Provides fuel certificates and grocery gift cards for local families needing heating fuel or food assistance. Collects greeting cards and stationery sent to the NH State Women’s Prison. Promotes and holds an annual Christmas Fund offering to help provide pension and health premium supplementation to lower-income retired UCC clergy and lay employees as well as emergency grants to the families of clergy and lay employees.